"Paris" is a song by American DJ duo The Chainsmokers. It was released on January 13, 2017 as the lead single from their debut album Memories...Do Not Open, through Disruptor Records and Columbia Records. It was served to Top 40 radio on January 17, 2017 as the follow-up radio single to "Closer". "Paris" debuted on the US Billboard Hot 100 at number seven, but in its second week, the song dropped to number 11 but it bounced back to the top 10 in its February 25, 2017 issue. The song peaked at number six on the US Billboard Hot 100, becoming the duo's fourth top 10 entry. On the Canadian Hot 100 it debuted at number two behind Ed Sheeran's "Shape of You. 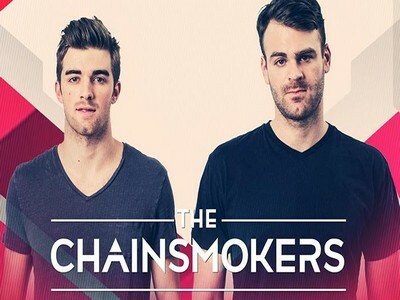 Download Paris - The Chainsmokers ringtone at link below! Good fun!